An all-time classic cuticle therapy, this pure blend of antioxidant vitamins and healing agents provides instant hydration and continuous moisture to nourish and soothe cuticles and nails. It feeds the matrix of the nail as its massaged in to stimulate circulation and growth. 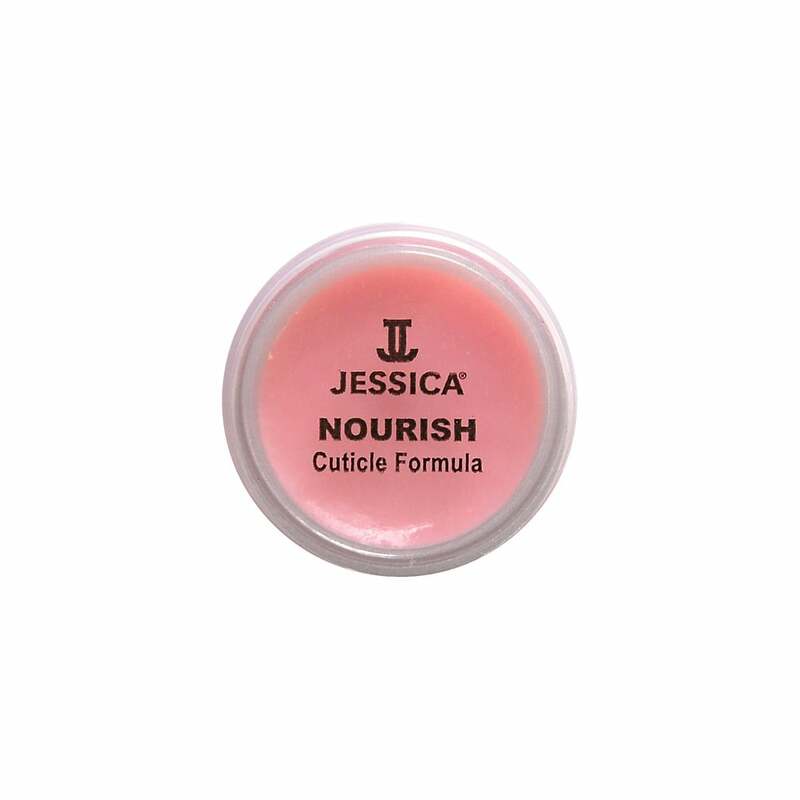 Showing our 2 Jessica Nourish Therapeutic Cuticle Formula 7g reviews with an average rating of Excellent. Would you like to write a review? Review - Portable size for massaging into dry cuticles, helps to soften them maintaining good nail health. A little product goes far. Portable size for massaging into dry cuticles, helps to soften them maintaining good nail health. A little product goes far.